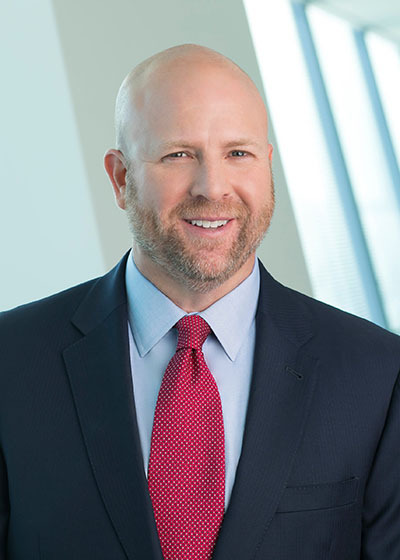 Doug Noland, Astellas’ Head of Patient Experience, was recently interviewed by Healthcare Success CEO Stewart Gandolf as part of an ongoing podcast series with leaders in the Healthcare industry. During the conversation, Noland shared how his role in Patient Experience came to fruition within Astellas, what he and his team have been doing to strategically provide better patient experiences, and what’s driving the pharmaceutical industry’s overall shift to a more patient-centered landscape. Listen to the full interview below or via Healthcare Success’ Soundcloud page. You can also read a brief summary of the conversation from Gandolf here.